Understanding Your Dog will teach you everything you need to know about how to communicate with your dog! What is the difference between a bark and a growl? A whine and a whimper? What is your dog conveying to you—and, most importantly, are you listening? Understanding Your Dog has all the answers, from choosing the right breed for you to dealing with troublesome behavior such as chasing cars, jumping up, and fighting. With this essential guide, full of colorful photographs, dog facts, and practical tips, you’ll discover how to form a lifelong bond with your canine friend. Companionship and loyalty are part of every dog’s appeal. Our canine friends are constantly trying to communicate their thoughts and desires—but sometimes we just don’t understand. By learning to listen and by deciphering body language, we can make our homes happier and healthier places for our canine companions. 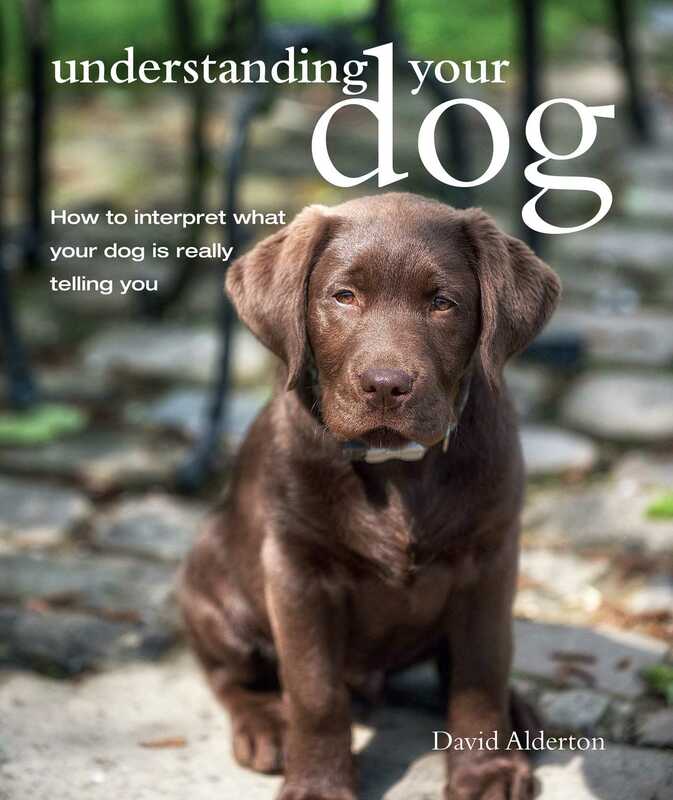 With chapters covering everything from understanding your dog’s intuitive powers to the helpful A-Z section examining canine behavior, Understand Your Dog is an essential companion to helping you develop a clear understanding of your dog’s needs.